Welcome to our trug-full of three contemporary restaurants, one gallery Cafe and a Cookery School, in three fantastic Sussex locations - Rye, Hastings Old Town's fishing quarter, and the village of Westfield. 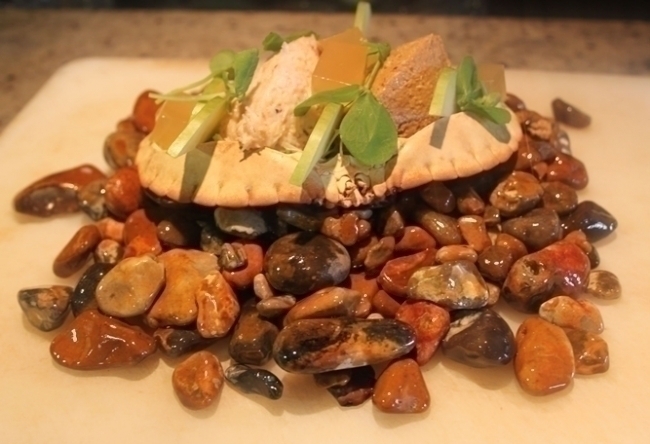 We, Paul and Rebecca Webbe, opened The Wild Mushroom Restaurant in 1998, inspired by our love of foraging wild food and the outstanding natural ingredients on our doorstep such as Rye Bay Scallops and the sustainable fish and shellfish of the Hastings eco friendly fleet's daily catch. 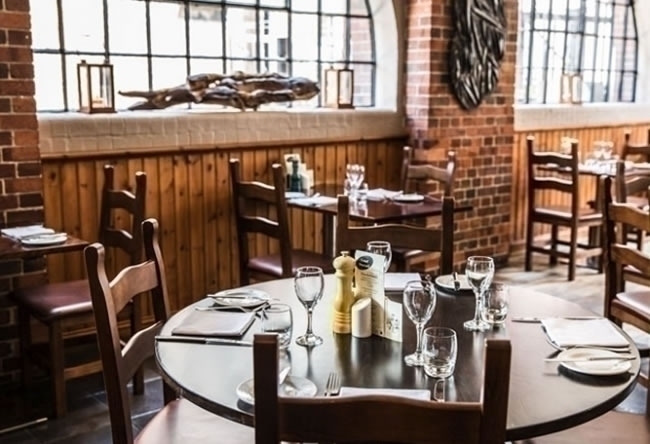 In 2004 we opened Webbes at the Fish Cafe in Rye, a family friendly restaurant offering the freshest local fish with an open plan kitchen so you may watch all of the action. In 2009 we added Webbe's Rock-a-Nore to our family, situated opposite the net huts and small boats of the Hastings fishing fleet. 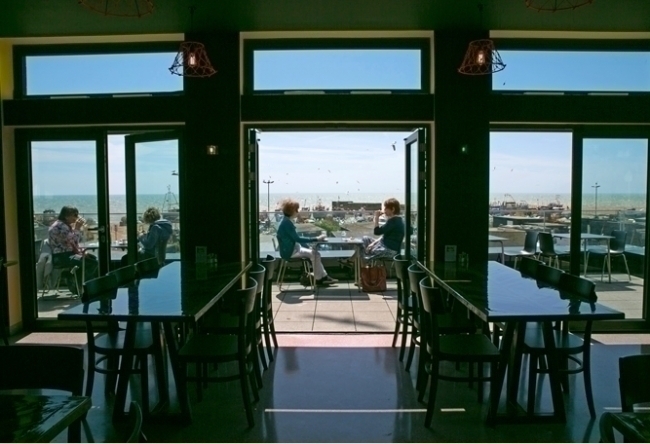 In 2012 we became the contract Caterers for The Jerwood Gallery in Hastings Old Town, offering a self service Cafe, with the most outstanding view of Hastings Harbour. 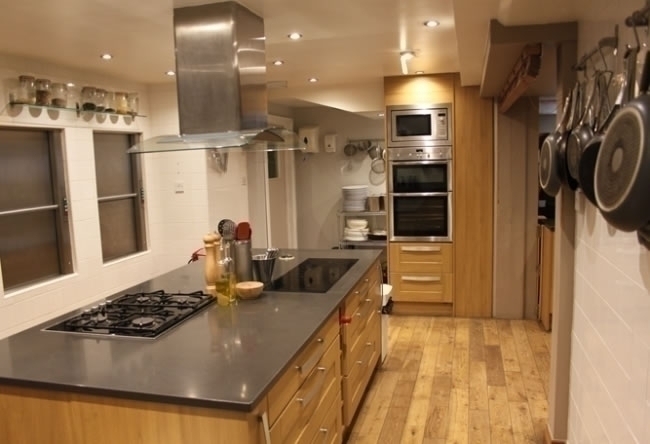 Webbes Cookery School where you can enjoy learning a variety of cooking experiences under Paul Webbes careful supervision. "Sussex by the Season"® is the philosophy behind all of our food. 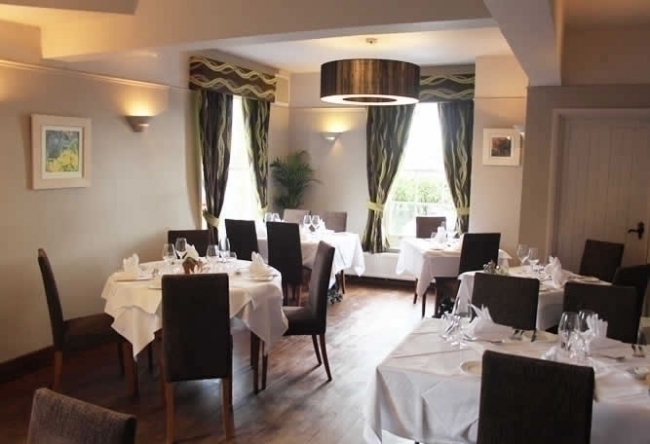 Each Webbe's restaurant is unique in design and the type of experience it offers, the pricing and menus which change throughout the year so you can enjoy trying every one! Please click here to read more about us. Fish is our speciality and our passion!